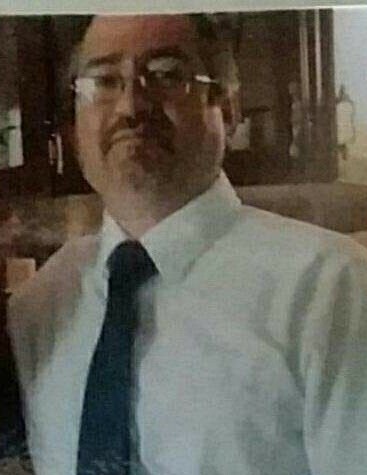 Lynwood Robert Spillers, age 44 of Crisp County died Friday April 5, 2019 at Crisp Regional Hospital. With his wishes in mind, no formal services will be held at this time. Lynwood was born August 18, 1974 to Lynwood M and Ernestine Smith Spillers. He was a manager for Advance Drainage Systems for over 20 years and enjoyed, knife collecting and doing home improvements.